There have been rumors that the PBOC planned to further restrict Bitcoin usage in China starting April 15th (yesterday). 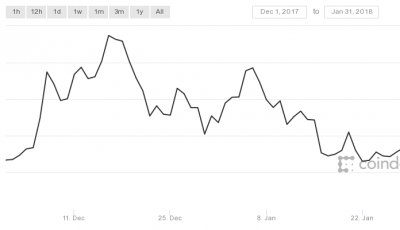 As such, it was expected for Bitcoin price to decrease, however, the opposite happened: Bitcoin price increased to over $500 as per Bitstamp price quote. There are a couple of reasons as to why this may have occurred, China’s stance on Bitcoin being the main reason. There was still worry that more doom could come on April 15th. But, April 15th has passed, and nothing happened. As a result Bitcoin price increased. China’s largest Bitcoin exchange, BTC China, has not received any of the bank notices that other Bitcoin exchanges in China have been getting. These bank notices foretold trouble for the exchanges in that they would no longer have a bank account associated with a particular bank. Lee also said that if one of the banks wanted to close BTC China’s bank account, the exchange would simply move to a different one. 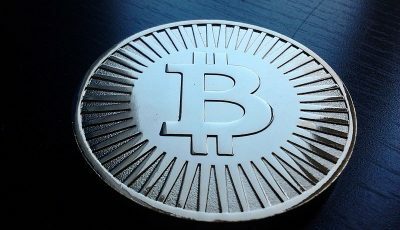 BTC China has also just introduced a new web-based app that will allow smartphone users to sell bitcoins at any given place or time. The app, known as Picasso ATM, will allow users to become “walking bitcoin ATMs.” The soft Bitcoin ATM interface, Picasso ATM is fully functional without additional need of investments into hardware. Innovative technology such as this will further propel Bitcoin’s growth as a digital currency. Today, a documentary called “The Bitcoin Uprising” premieres on CNBC, and from the preview, it talks about Bitcoin the way it is. From the one minute preview, the video showed many Bitcoin users gathered in what seems like an Expo trading the digital currency. To those who don’t know Bitcoin, this video may be a gateway into learning more about how the digital currency works. Moreover, having positive media coverage such as this, will allow for a more open minded outlook from people. As a result, Bitcoin price will continue to increase. Even after Amazon’s refusal to get Bitcoin implemented into their payment system, it hasn’t stopped Bitcoin from going higher. 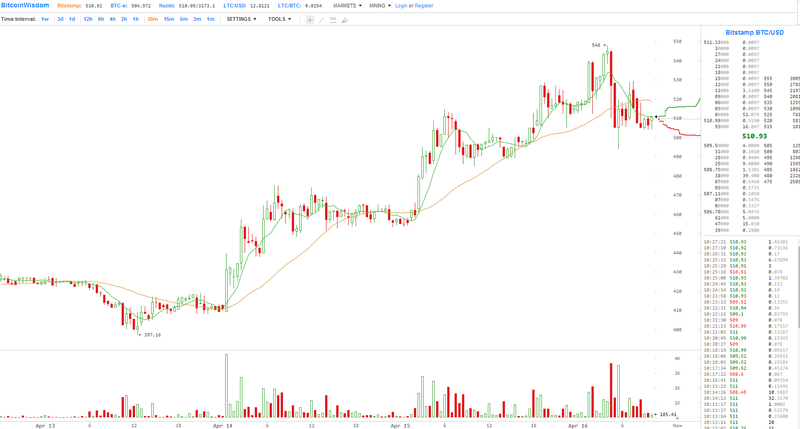 In fact, Bitcoin price increased over 40% from the low of $340 last Thursday. Currently Bitcoin price is over $500. This demonstrates Bitcoin’s resiliency in times of difficulty. Especially since China is a huge player in the Bitcoin realm. Bitcoin may have stumbled over the past few months, but it is expected that the digital currency is in for the long haul.